Google and Bose have officially unveiled the QuietComfort 35 II, or QC 35 for a shorter model name. One of the biggest additions in these pair of wireless headphones is that there is a dedicated button that when triggered, will enable Google Assistant. This is definitely be Google’s play against Apple’s AirPods but they will definitely cost you a handsome sum of money. 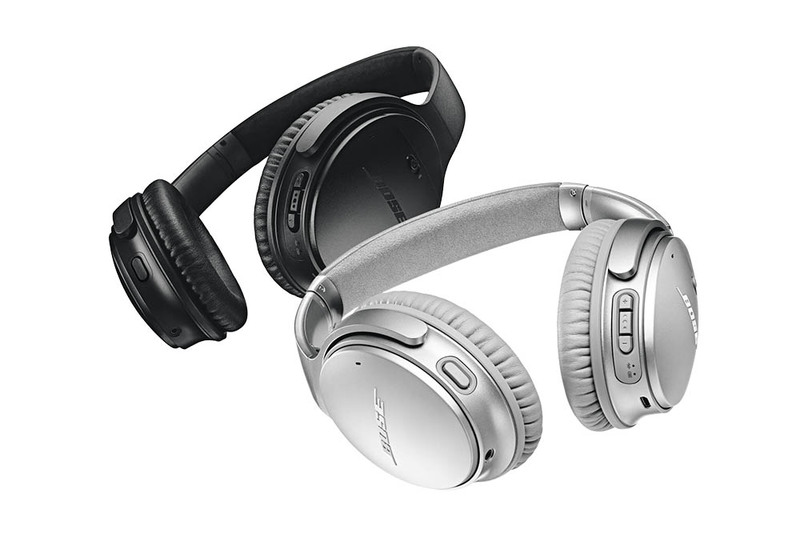 In order to set up the new Bose Google Assistant-enabled headphones, you will need to set them up in the regular fashion the same way you set up other Bluetooth-connected audio peripherals. This is where convenience for these expensive headphones will take a hit because the QuietComfort 35 II does not feature dedicated hardware like the W1 chip in the AirPods that will allow you to pair your smartphone or tablet instantly without sifting through the settings. However, you will be pleased to know that in addition to Android smartphones, these headphones are also compatible with your iPhone. Do note however that in order to achieve compatibility, your Android device must be running Marshmallow or higher. In order to take advantage of the Google Assistant feature on the QC 35 II, the headphones will rely on the Android phone or iPhone for most of the processing and network connectivity. 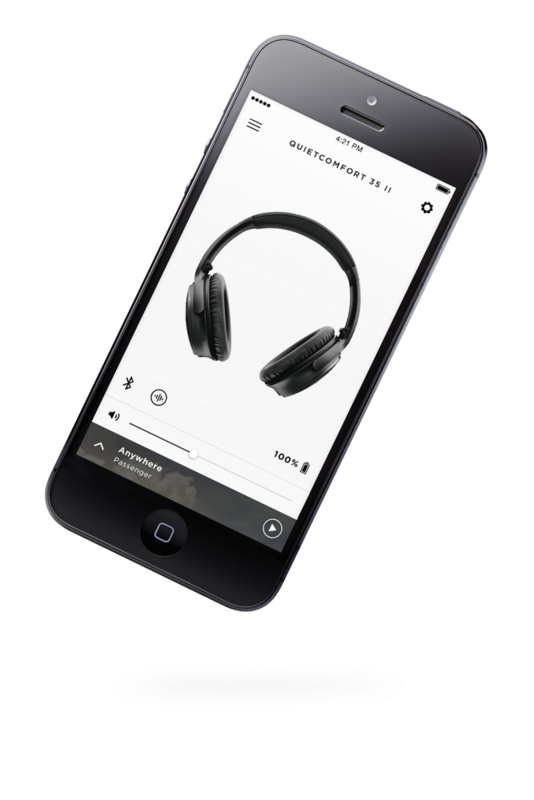 Local processing on the headphones is limited to functions like instant voice input so make sure that you are connected to your mobile phones for the ultimate audio experience. Before you ask, these pair of headphones also have noise cancellation technology and you can get up to 20 hours of battery life. What is not cool is the asking price of the QuietComfort 35 II. At $349.95 a pop, they are extremely expensive and if you actually have a requirement to initiate Google Assistant at random intervals then only make a move to purchase them. Do you think these will make the perfect AirPods competitor? Tell us your thoughts down in the comments.